There are things we love and enjoy a great deal about WordPress. This is because it offers time-saving features that make the web development much lighter creating a great and powerful website. However, even if all the reasons are in favor of this application, it still has a good and bad side. A reliable website provides a particular functionality to users as a part of a business to facilitate web development and also enhance user experience. 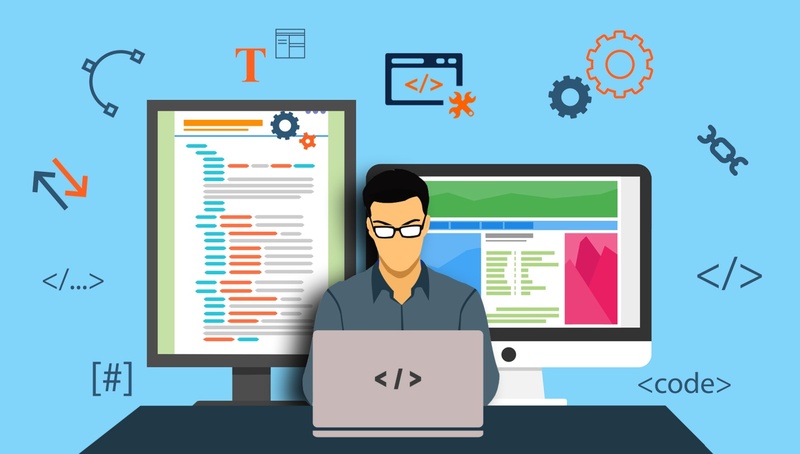 Web development includes designing the site, its layout, frameworks, application programming interface (APIs) that coalesce to present one single entity and solutions to users. 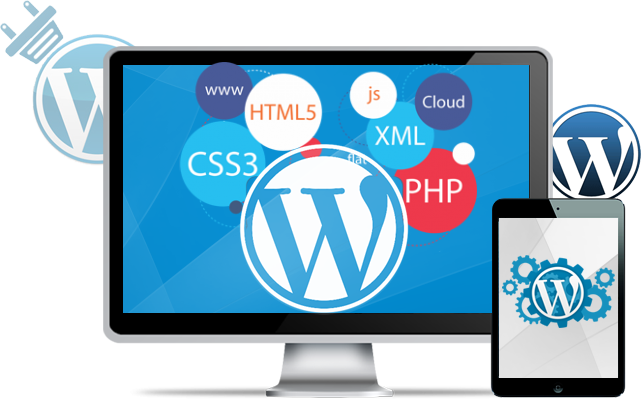 You can make use of a WordPress support company like WPFixs to develop and maintain your website. Over other platforms, WordPress has an edge and is the most popular Content Management System (CMS). It is an application that can be extended through the use of its rich functionality and APIs. Of course, there are other different frameworks and applications available but with WordPress, the usability is quite easy as compared to other CMS’s. It is free and open source plus large communities of developers make it popular. If you don’t have enough cash but want to reap immeasurable benefits, WordPress is the place to go. This is a good choice because of customizable WordPress themes, plugins, and cross-platform compatibility. Below are some of the pros and cons of using WordPress. 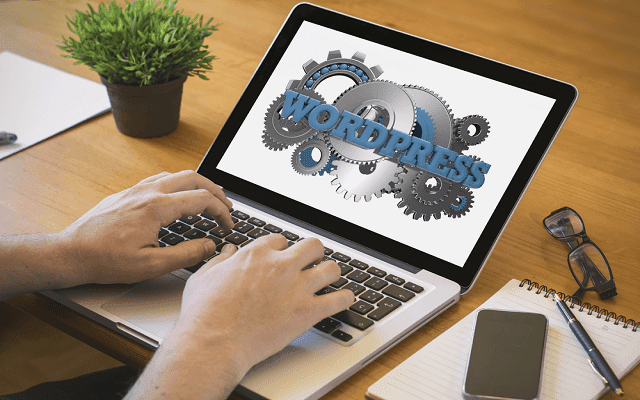 Let us first start with the benefits of using WordPress platform for your site or blog. Below, we have mentioned the top benefits of using WordPress. WordPress is an open source. It is PHP and MYSQL based allowing any web developer to completely customize the site. However, because of its technicality, it can be quite difficult to customize especially for non-developers. WordPress has its own functionality and syntax that requires a web developer to be knowledgeable. Given its open-source nature, new features keep emerging frequently, including themes and plugins. The updates are awesome. However, the drawback comes in updating the themes and plug-ins. They break something else on the site. So, before taking the newly released plugins, always ensure you make a backup copy to keep your file secure. It’s best to backup and updates your site in a stage environment before updating it live. WordPress as an open source platform means that developers can use the code written and used already without having to modify or start from the beginning. Isn’t that great? Given its large community of developers, they are able to share codes with each other, saving time and cost of writing and implementing a new one. It comes under the GPLv2 license. You can easily modify, distribute and use the code without having to pay any subscription or license fees. If you don’t have the expertise, WordPress plug-in offers extra functionality that can handle anything such as a slideshow or form to create a stylish online store. Since themes, plugins, and WordPress itself does most of the work for you, a little coding goes a long way. Approximately there are almost 40,000 plugins that you can choose from. If you want to run an analysis of your site, there are specific plugins you could use to know the health status of your site. Again, you don’t have to write a single line of code for any functionality just install the respective plugins and have that functionality on your site. However, the downside of using a high-performance plug-in on your WordPress site is that it can also slow down your website. Your site could stop working when you upgrade your themes simply because they were developed by individuals and repairs aren’t done regularly. The development and designing of a website on WordPress are extremely cost-effective. Also, it does not cost much to maintain the website build on WordPress. This makes it one of the most preferred choices for CMS. Moreover, the access of many free plugins makes it more convenient for users to improve the functionality of their websites at a lower cost. This is also one of the significant advantages of WordPress over HTML as designing a custom HTML website is far more expensive than a WordPress website. WordPress can be operated with ease. To make changes, you just need to abide by the new technology and guidelines you need to introduce a little modification in your site. This could be removing/adding a page, changing the background color and the theme. If you are using a different web development platform apart from WordPress, you may need to outsource your project or hire developers for the modification. This is different for WordPress. You don’t have to hire anyone or seek technical assistance as you can make changes to the site without writing a single line of code. This saves you time and money. Now, let have a look over the disadvantage of using WordPress for your site and blog. Below, we have mentioned the top reasons for not using WordPress. Plugins are there to enhance the functionality of the site but they could work the other way round too. Using lots of plugins will drastically affect the performance of your site making it slower. Consequently, this decreases its response time. Try to refrain from using plugins. With each update, uninstall the ones that are not working or you don’t need anymore. If WordPress is essentially running on your server these updates are going to be constant. Though not on a daily basis, they are bound to occur frequently. Be prepared to update your core WordPress files, plugins or themes at least a few times a month. You might have to rollback WordPress to a previous state if you run into problems. The first downside is the layouts. They might be customized but they can be tricky to navigate through. The same goes for the design process. Some of the designs are not as easily accessible as you might want or need them to be. Since WordPress relies on plugins, open source software is vulnerable to malicious attacks. You know those crooked people looking to destroy your data with malware. On the positive side, there are plugins to help you solve and prevent these issues. 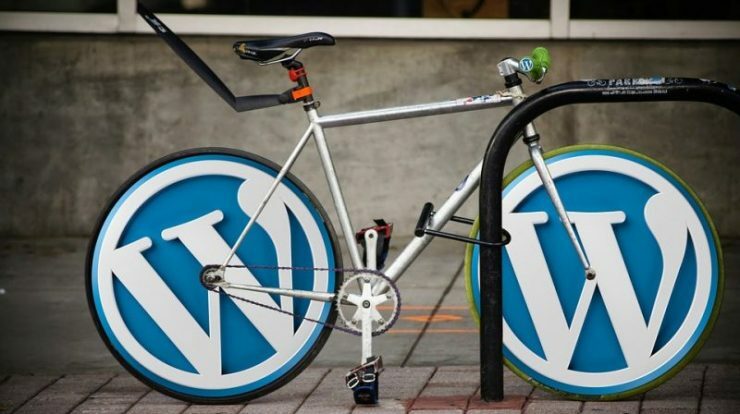 Yes, nowadays, WordPress is more than a simple CMS platform. You can use WordPress to build any kind of website say blog, online store or stand-alone business site. WordPress is a widely used platform to build websites online. But, like every coin has two sides. Similarly, the WordPress platform has its own merit and demerit. It is highly advisable to consider them before taking any decision. Above all, we have mentioned all those merits and demerits for you. You can consider them to take the decision. In case, if you decide not to use WordPress then you can go with the Joomla or Drupal. Both these alternative are good enough to build a online website. At last, if you face any problem in making your decision then feel free to contact us for any help. You can also left your message in below comment box. We will be happy to help you.